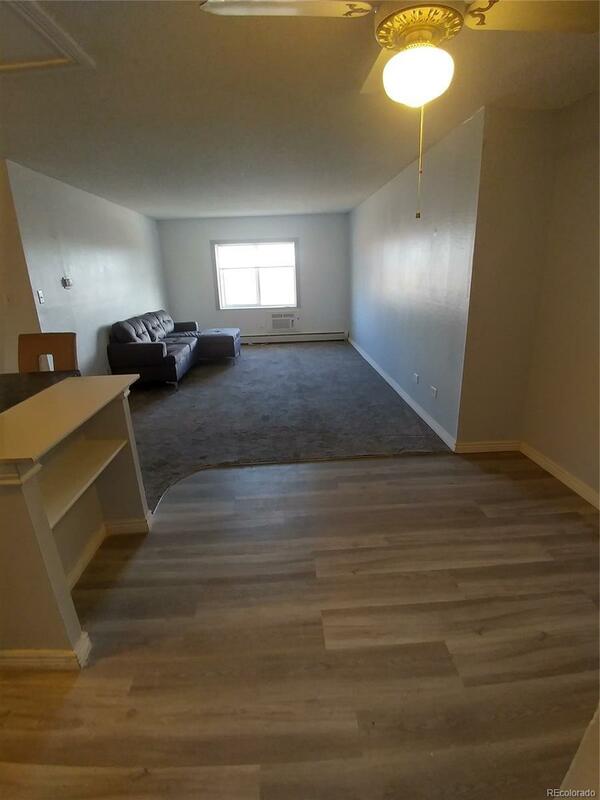 Investment property!Currently Rented at $1500 a month.MUST BE CASH OR CONVENTIONAL FINANCING most likely with 10% down based on information after speaking with a lender. This is due to ratio of owner occupants to rentals. 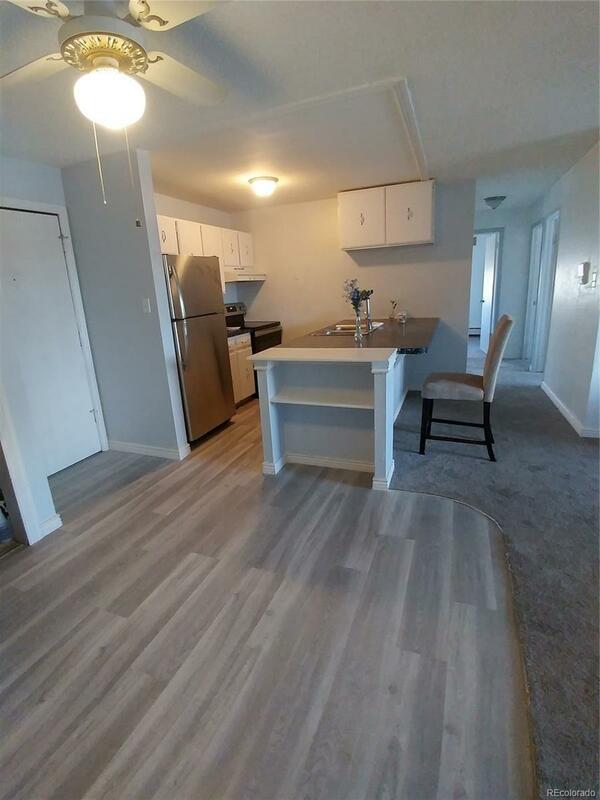 3 bedroom 1 bath end condo unit with washer and dryer included at Prairie Green Condominiums. 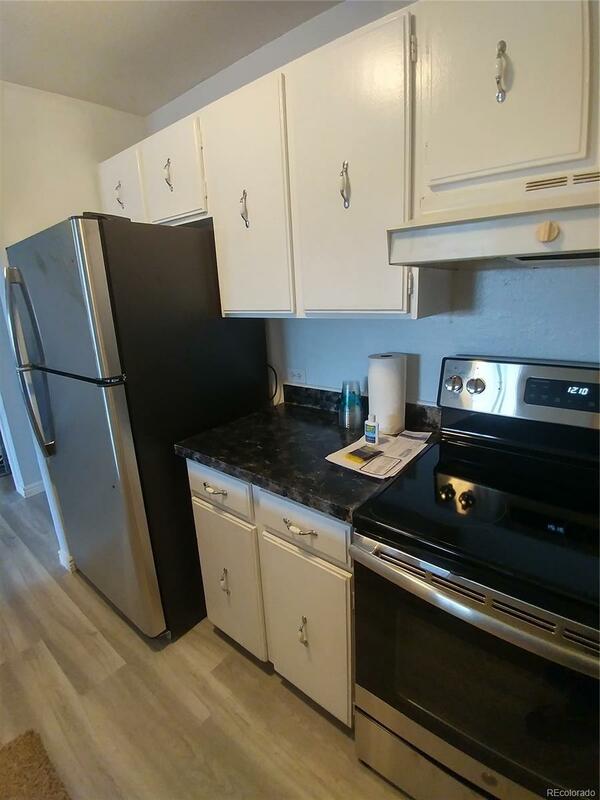 Newer carpet, new laminate kitchen and bath flooring. New bathtub, new tile surround and new vanity and new double pane windows and wall air conditioner. 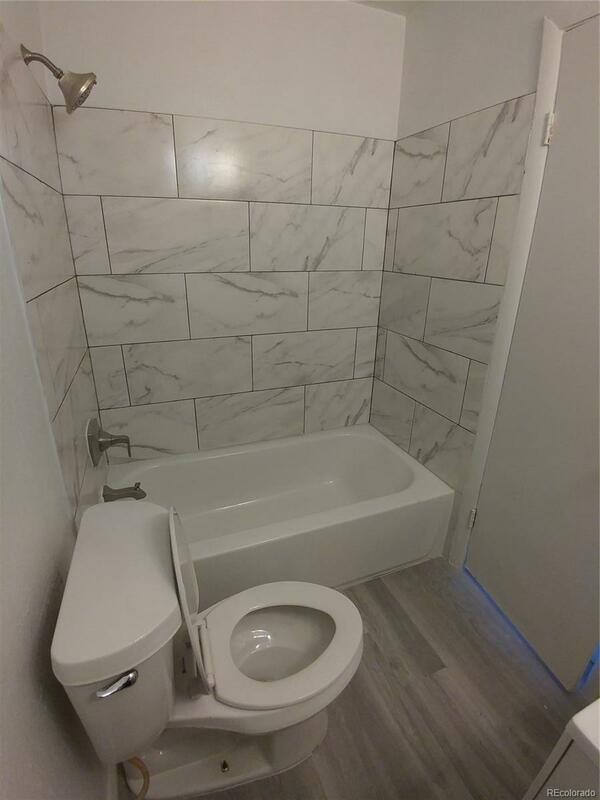 HOA of $318 a month includes baseboard heat, trash and water and building maintenance. Outdoor summer pool and bbq area. Easy access to I25 off Thornton Parkway. Near library and bus service. Off street parking. Great income potential.